Once upon a time, in a far away swamp, there lived an ogre named Shrek. One day, Shrek finds his swamp invaded by banished fairytale misfits who have been cast off by Lord Farquaad, a tiny terror with big ambitions. 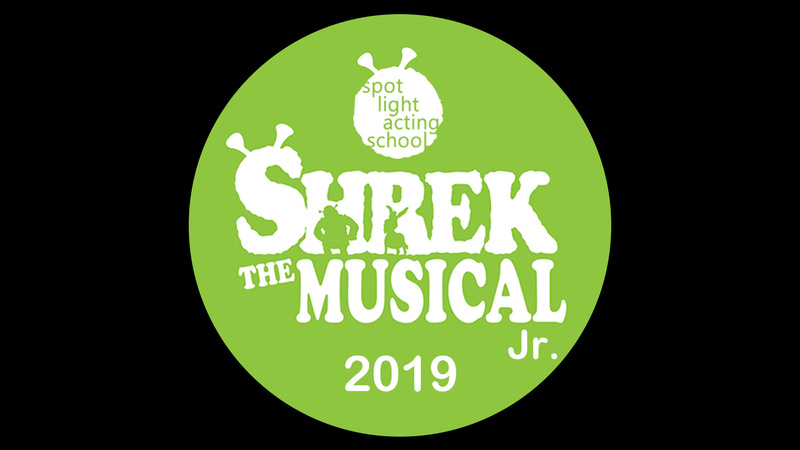 When Shrek sets off with a wise-cracking donkey to confront Farquaad, he’s handed a task – if he rescues feisty princess Fiona, his swamp will be righted. Shrek tries to win Fiona’s love and vanquish Lord Farquaad, but a fairytale wouldn’t be complete without a few twists and turns along the way.